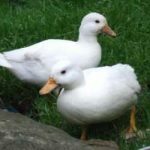 Ducks are a joy to keep in the back garden, on the allotment, or on a smallholding. 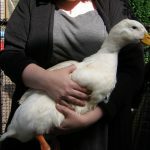 They have a lot of character and don’t need as much water or space as many think. 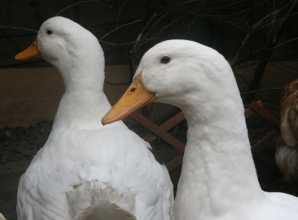 Certain breeds, such as runner ducks, are content with a small pond or paddling pool, a good area of ground to dib in, and a secure house come night time. 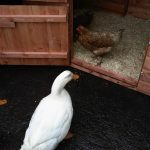 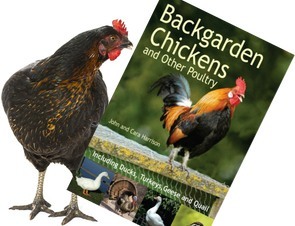 They are great to help clear veg beds – eating all the slugs and snails as well as their eggs – so help you with growing your own as well as laying lots of lovely eggs to eat. 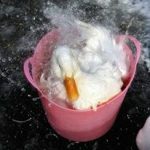 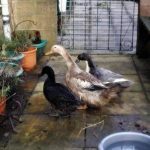 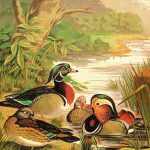 Ducks and Water - Do You Need a Pond?